While all the other smartphone technology like the processor, RAM and display are getting a reboot every few months, battery technology is still stagnant. At least when it comes to mAh per gram ratio. On an average, a smartphone battery does not last more than a day. Dash Charge allows 60% charge in just 30 minutes, and while there are other fast charging solutions that let you top up your battery quickly, the advantage with OnePlus tech is that it doesn't overheat your phone. Dash Charge is licensed from OPPO, the parent company of OnePlus. Fast charging solution called VOOC (Voltage Open Loop Multi-step Constant-Current Charging). Unlike the Qualcomm charging method dash charging relies on delivering a higher amperage. One of the main benefits of Dash Charge (and VOOC) is its ability to keep temperatures low while charging. 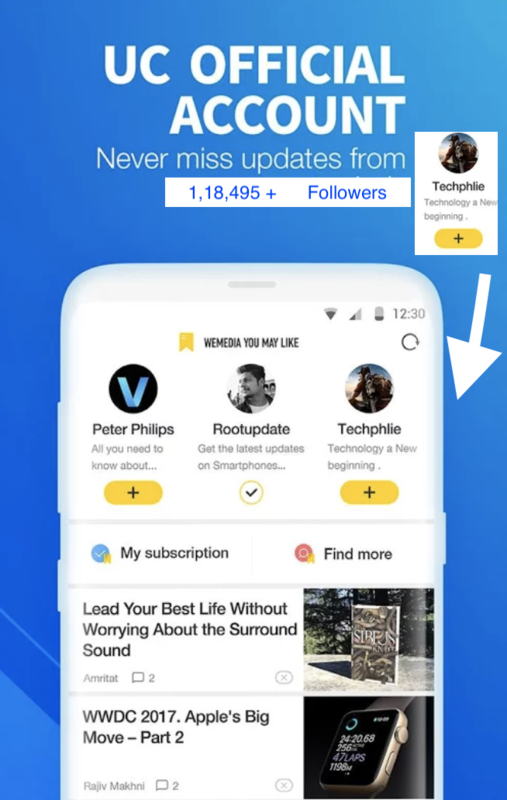 The fast charging option allows you to watch videos or play games while the phone is charging, with no net drop in charging speeds. The main disadvantage with Dash Charge is that you need to use OnePlus-branded chargers to get the higher speeds. Quick Charge allows the Android Devices to charge quickly but using a totally different approach as of compared to the dash charging of One plus. Qualcomm's Quick Charge technology relies on delivering a higher voltage to the battery to expedite charging time. 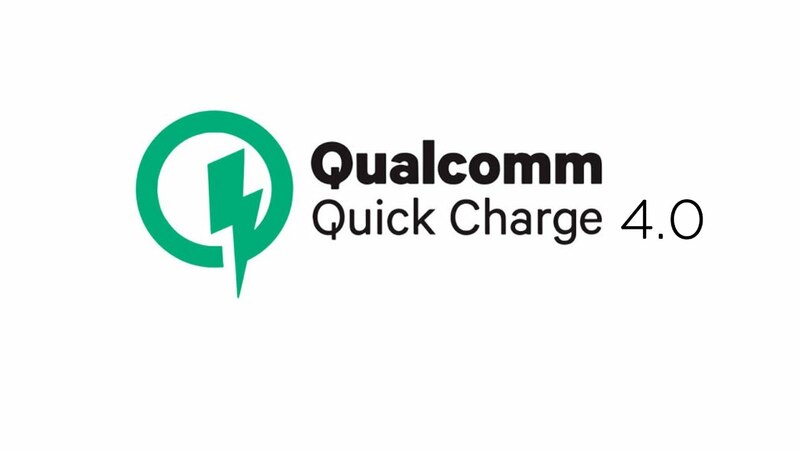 Quick Charge 4.0 is fully compliant with the USB-C Power Delivery (PD) spec, and is 20% faster and up to 30% more efficient than Quick Charge 3.0. Qualcomm has introduced a new power management algorithm called Intelligent Negotiation for Optimum Voltage (INOV) to ensure better temperature regulation, along with safeguards to protect against overheating and overcharging. The key difference between the two fast charging technologies is that while Qualcomm uses higher voltages to charge batteries, VOOC relies on delivering a higher amperage. For instance, Quick Charge 3.0 goes up to 6.5V at 3A, creating 19.5W, whereas One plus delivers 5V at 4A to attain 20W. To sum up the VOOC method of charging is more preferable and has a lot of advantages over the traditional Quickcharge by Qualcomm .